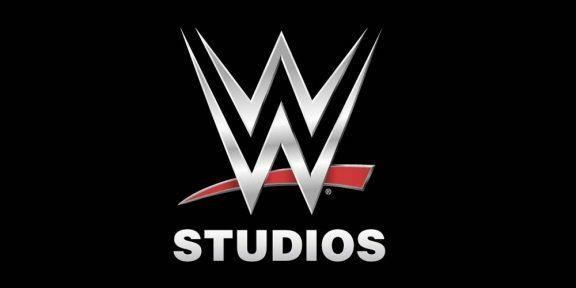 WWE Studios today announced that they have partnered up with Blumhouse Productions for a thriller called Incarnate starring Aaron Eckhart and directed by Brad Peyton on a script by Ronnie Christensen. WWE Superstar and former World Heavyweight champion Mark Henry will have a cameo role in the movie. 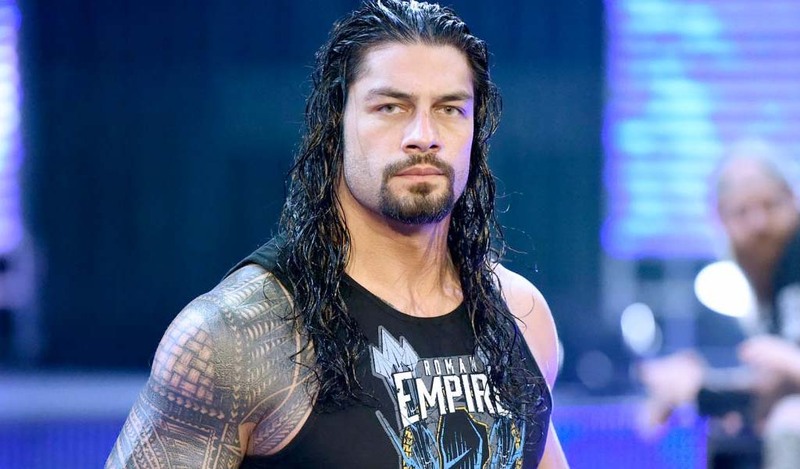 Michael Luisi, WWE Studios President is serving as the Executive Producer. Universal Pictures will distribute the film in the U.S. and Blumhouse International is overseeing foreign rights. Incarnate will feature Eckhart as an unconventional exorcist who taps into the subconscious of a nine-year old boy played by David Mazouz who is possessed by a powerful, ancient demon. The film is currently shooting.